Curious about Montessori Education? 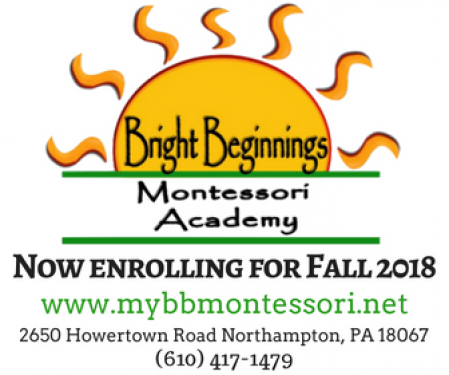 Bright Beginnings Montessori School is now enrolling for their exclusive summer pilot program! This program will be open only to 10 families an will provide a 6 week experience for children and families to learn and understand the value of Montessori Education! Extremely affordable rates make this program a perfect fit for families interested in our school. Parents will be a sked to review the program upon completion and provide us with valuable feedback about their experiences. 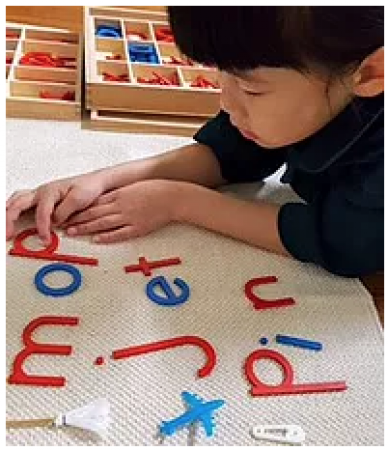 Montessori Method was developed by Dr. Maria Montessori. It is a child-centered method of education based on her scientific observations of children from birth to adulthood. It views children as naturally eager for knowledge and capable of initiating their own learning in a supportive, carefully prepared learning environment. It is an approach that values and respects children as unique individuals, and supports their cognitive, physical, social and emotional development at their own pace. Multi Age classrooms allow the older students serve as leaders, role models and peer tutors to younger students. This dynamic creates a positive, social and collaborative environment where student’s self-esteem and confidence is nurtured.